Merry Christmas! - Happy New Year 2016! 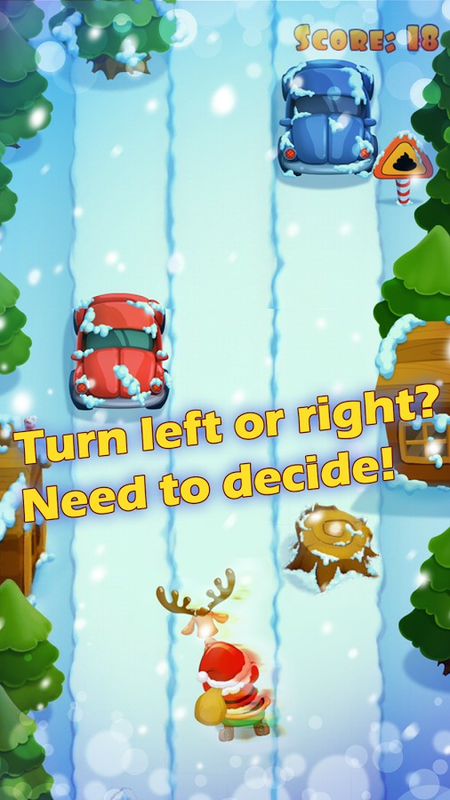 Dear everybody, Smution.Game studio is so happy to introduce to all of you a special mini game for Christmas 2015 – Santa Noel Special 2015! This game is for everyone, kids, students, office employers, girls, boys, whoever! The game is so simple and funny. 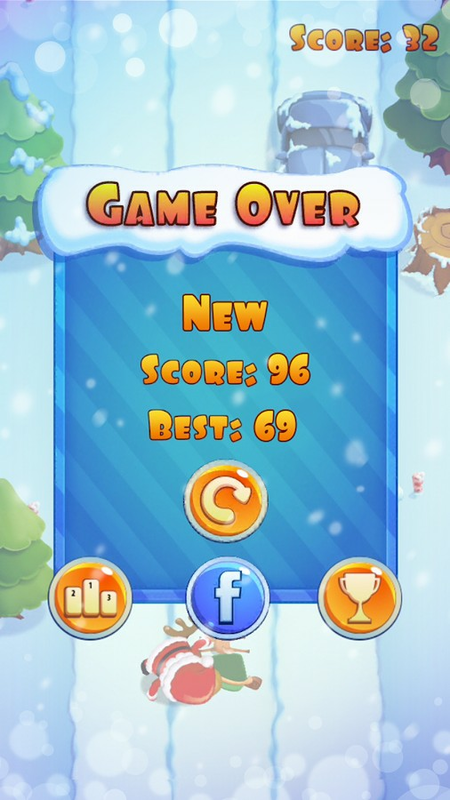 Easy to play, but hard to master and get high scores. Also, Santa Noel Special 2015 will bring you amazing and great experiences in Christmas Holiday, beside your family. 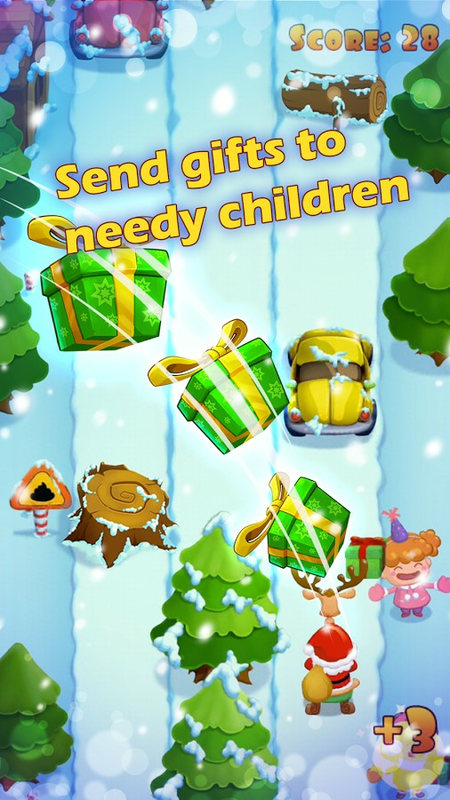 This game is a world of music, autos, trees, street, snows, impediments, children, gift, reindeer and Santa Claus in the warm air of Christmas. 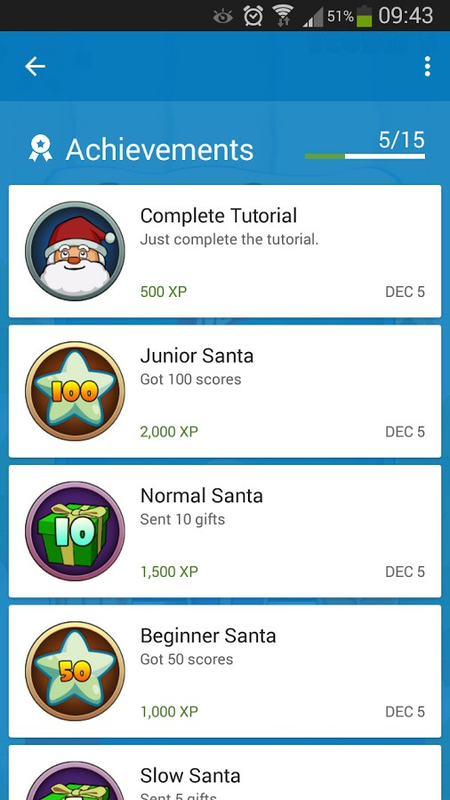 You will incarnate in the funny Santa Claus who rides the reindeer on the Christmas street with the mission of giving gifts to kids. 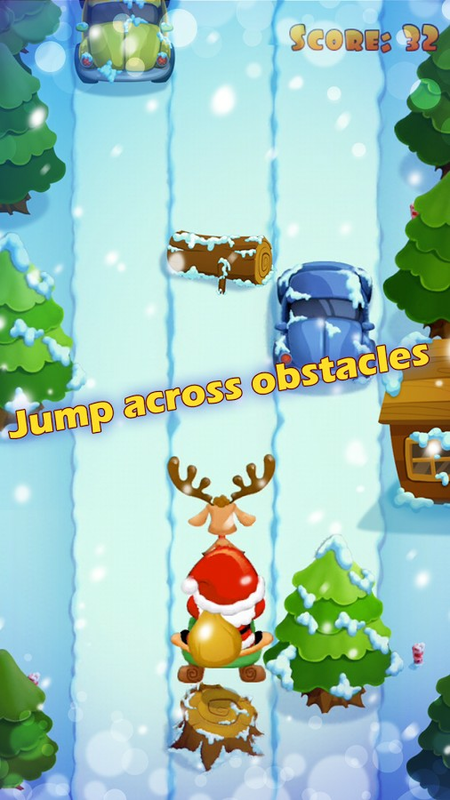 Santa Claus and his reindeer can turn left, turn right and jump up to pass the impediments. On his way, there are many children who is waiting for gifts. So, when seeing kids, You (Santa) give them gifts fastly by touching on the kids. There is also a leaderboard for you to compare and race with the others player. So, incarnate in Santa Claus, ride the reindeer, turn left, turn right, jump up, pass the impediments, give gifts to children, get fun and have great time for your Noel. Noel is coming. Once again, Merry Christmas!